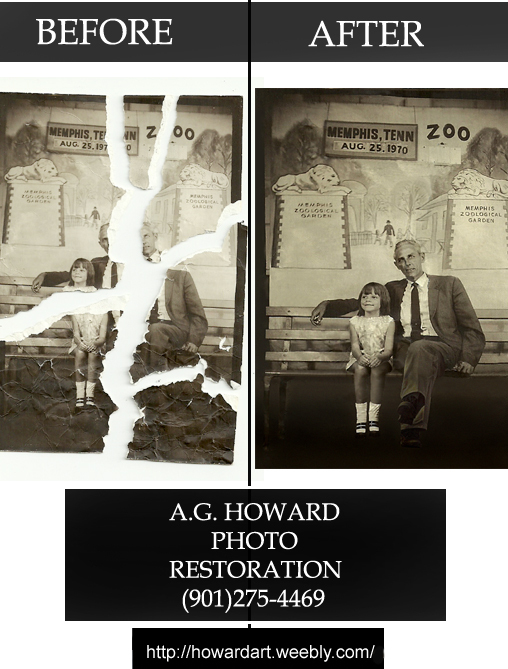 Thanks for visiting HOWARDART STUDIOS an ongoing life work of A.G. Howard. A.G. Howard is an airbrush artist, special effect makeup artist, removable tattoo artist, digital retouch and restoration artist and is available to work for you, today. 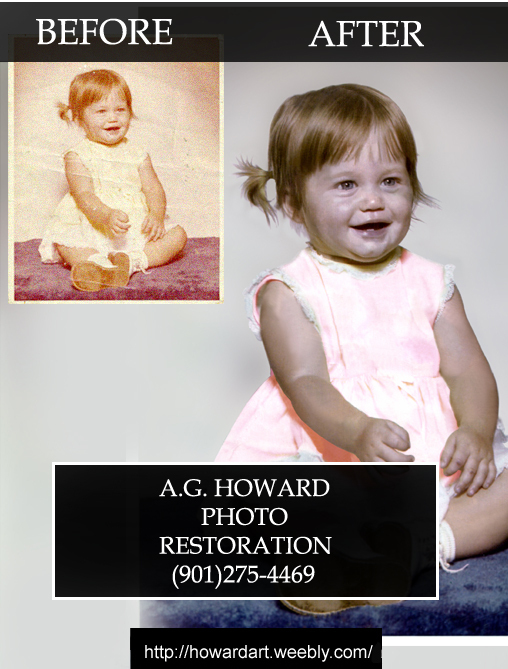 Open for individual appointments, birthday parties (kid and adult), & private projects for restoration, just pick up the phone and call. 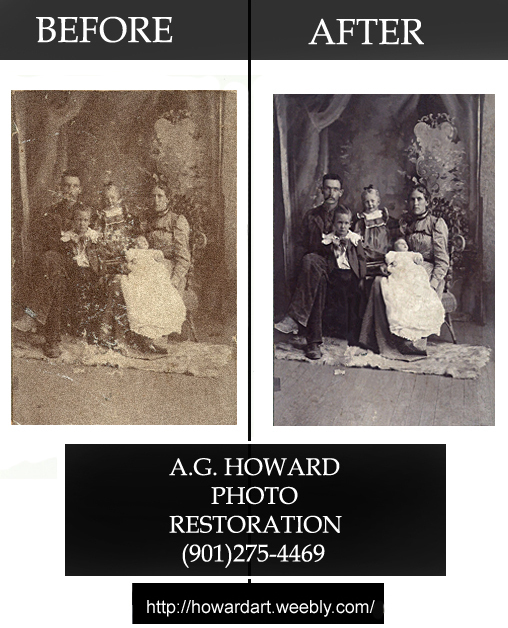 A.G. Howard will be happy to meet with you and no matter the assignment, he will give you the best work for the best price. 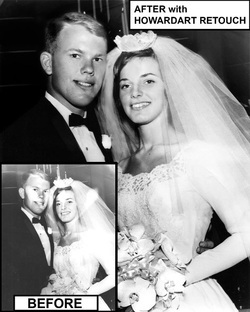 Offering Photo restoration at HALF the price and TWICE the quality! 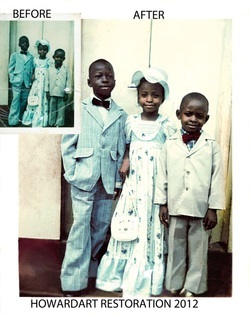 Special Orders are always welcome!!!! !